ALPINE, WYO. (April 5, 2019) — Melvin Brewing has launched distribution of its products throughout the state of New Jersey. Melvin Brewing was born in the back of a Thai restaurant in 2009, when owner Jeremy Tofte decided to bring beers from the future to Jackson, Wyo. Their 20 gallon brew system quickly grew into a three-barrel system, and their original Melvin IPA, 2x4 Double IPA, and Ch-Ch-Ch-Cherry Bomb quickly became award-winning beers. 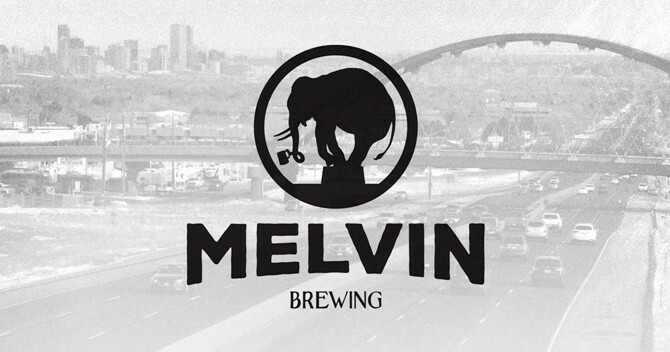 Melvin Brewing is always looking to help out in the communities that their product is enjoyed, if you have a non-profit event or project, please get in touch with at website@melvinbrewing.com. Remarkable Liquids is the distributor for Melvin Brewing products in New Jersey. Additional Melvin Brewing information can be found online at MelvinBrewing.com, on Facebook (http://fb.com/OfficialMelvinBrewing), and on Twitter (@MelvinBrewing), and on Instagram (@melvinbrewing). Additional Remarkable Liquids information can be found online at RemarkableLiquids.com, on Facebook (fb.com/remarkable.liquids.1), and on Twitter (@remarkableliquids), and on Instagram (@remarkableliquids).